The sub sandwich chain has had a smartphone and web presence for quite a while but this will step it up. Though Subway is far from new to the smartphone ecosystem, it is making its way into a new direction that is meant to provide enhanced transaction methods by way of mobile payments solutions. They are now working on the launch of new options that will include integration with PayPal. Karen Webster, the MDP CEO, has been working with the director of global payments and emerging commerce at Subway, Ken Moy, as well as the co-founder of Paydiant, Chris Gardner, in order to help to understand the way that the digital lifestyle and the healthful lifestyle are now coming together and how Subway can use this trend to benefit its customers. Among the solutions that they found was a range of new mobile payments options that include its web presence, its mobile app, and an integration with PayPal. 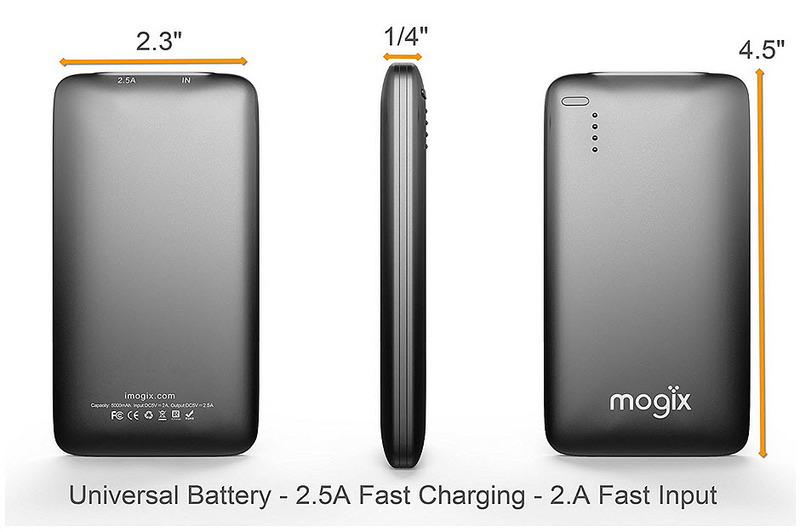 The goal of these mobile payments and m-commerce options is to make ordering very easy. This is only the latest in a much broader strategy to incorporate the use of mobile technology into the Subway customer experience. The focus is to be able to broaden and bring together the various channels through which customers can interact with the brand and its restaurants, for a more complete, convenient, and seamless process. The mobile payments options are now being launched at the order.subway.com online experience as well as though its mobile app, so that there will be less friction when customers pay for their orders. PayPal is on Subway’s list of upcoming offerings and this will arrive before the close of the year. Famed restaurant chain Subway is taking another step into the mobile commerce field by offering a new payment option through its mobile application. The new option will support PayPal transactions and is meant to make ordering and paying for food more convenient for customers. Subway intends to see more people use its mobile app and believes that integration with PayPal will help with the application’s appeal to consumers that are beginning to rely more heavily on their mobile devices. Ken Moy, Subway’s director of global payments and emerging commerce, notes that the company has recognized the advent of mobile devices and the role they are beginning to play in the evolving field of commerce. Subway wants to establish a greater presence among mobile consumers, who are looking for more convenient way to purchase products that they are interested in. 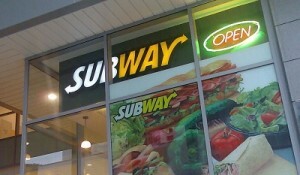 In order to accommodate the needs of consumers, Subway is looking for new ways to become flexible and engage consumers. By the end of this year, PayPal will be fully integrated into the Subway mobile application. Mobile payments made through the app will be supported at more than 27,000 Subway locations throughout the United States. The company’s mobile application is being powered by technology developed by Paydiant, a mobile wallet developer that was recently acquired by PayPal. Subway restaurants will support mobile payments made in person and payments will also be supported online through the company’s website. Mobile payments are beginning to play a major role in the business world. More companies are working to find ways to support these payments in order to satisfy the demand coming from consumers that have become interested in mobile commerce. 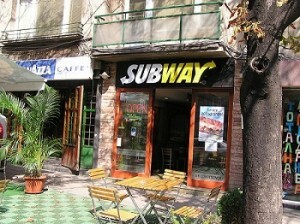 Subway is one among several companies that have begun to play a larger role in the mobile commerce space.